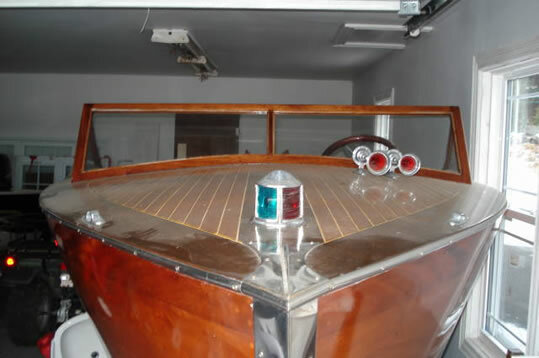 This boat was built by Grew Boats in 1936. During the second World War the boat was sent to Gander, Newfoundland where it was stored in a boat house on Gander Lake as a Crash Boat. The boat was there till the 1980's till it was sold at auction. It was then bought by my father and used for several years until it was in need of repair. 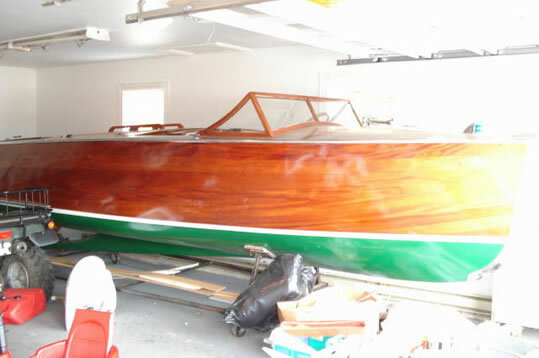 He then decided to do a complete restoration of the boat. 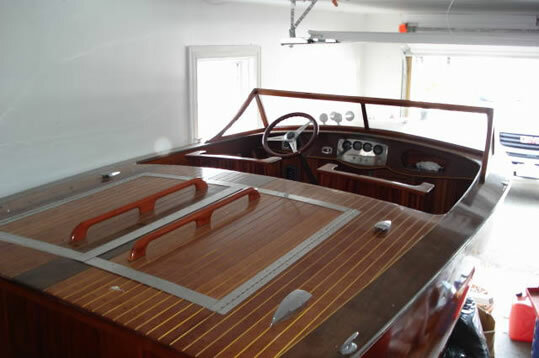 It was completly rebuilt using white oak and brazilian mahagany with West System Epoxy. The boat does need a proper wind shield and some hardware.